The limitation of traditional restaurant quality assurance measures is that you never realize you have a problem until your QA Director shows up to your office at 5:00 PM on a Friday night; and by then it's too late. Problems can arise when you least expect them to, and something seemingly minor can blow up into a big crisis - and crises can harm your company’s bottom line and reputation. 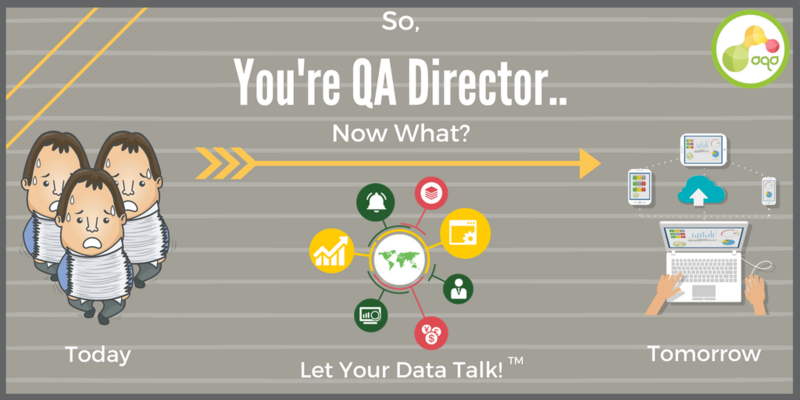 So, You’re QA Director... Now What? 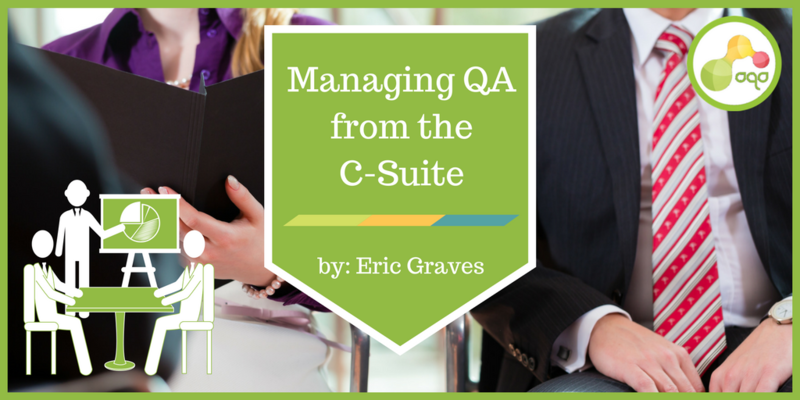 In a modern restaurant chain, maintaining restaurant and supplier compliance, managing product specifications, completing audits, and coordinating a staff with incredibly high turnover rates makes the role of QA Director extremely challenging. Fortunately, there is technology available to assist and enable you to manage more effectively than ever before. The best part? All you need is an internet connection.